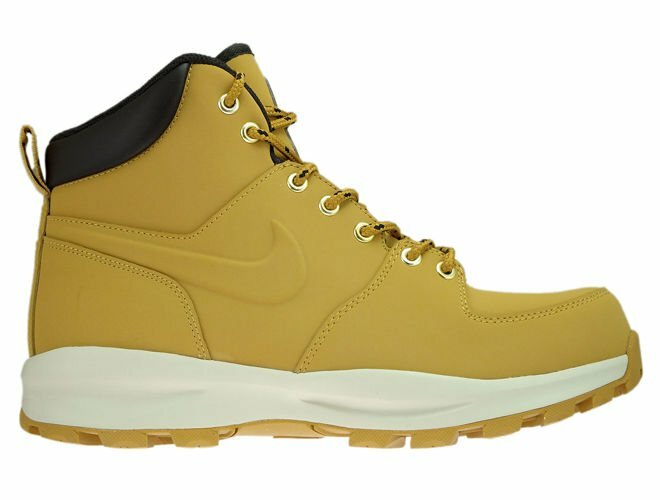 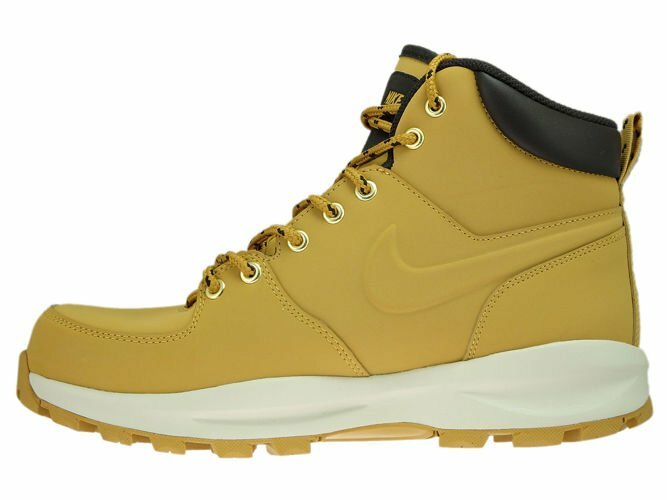 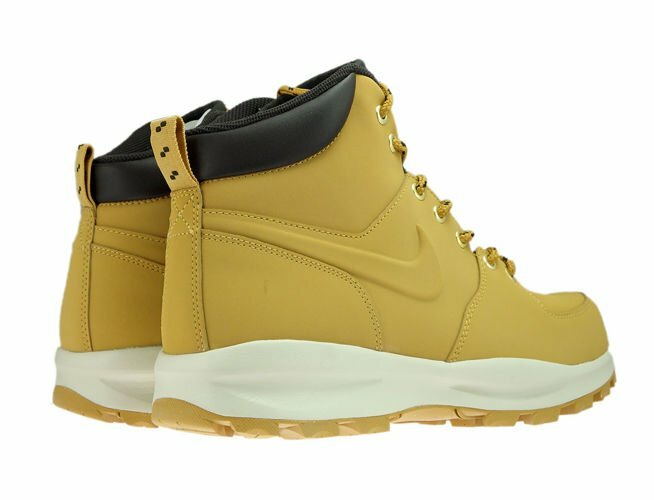 Nike Manoa Leather Boots were designed for autumn-winter season. 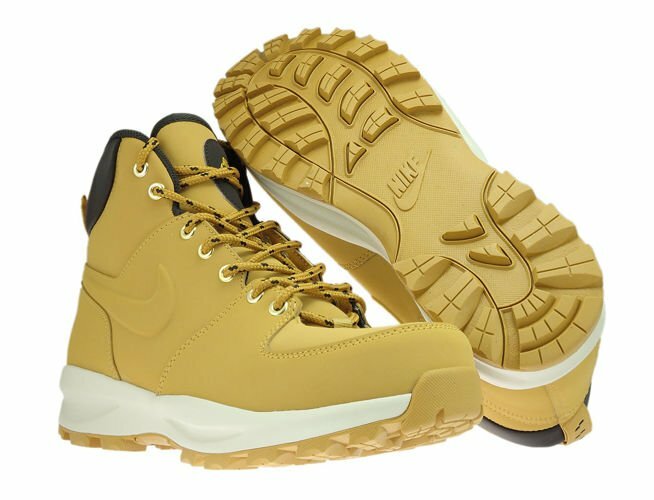 High uppers made of genuine leather. A durable rubber outsole with lugs grips the ground to stabilize your foot on a variety of surfaces. Phylon midsole gives good cushion.